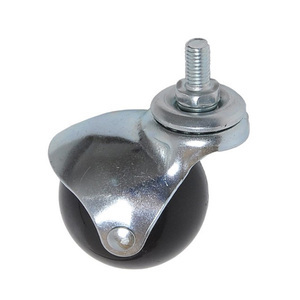 Top plate office chair caster wheels rubber / nylon brass ball caster 1-5/8" and 2"
7 YRS Zhongshan Chunyi Casters Manufacturing Co., Ltd.
We accept OEM service on the package,and print your logo on the adjuster feet. 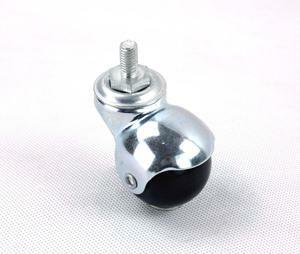 swivel caster with brake 3. 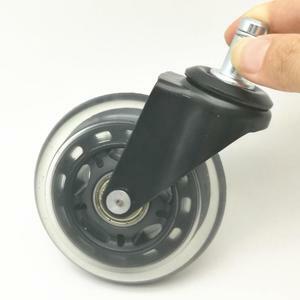 We specializing in adjuster leg, pipe plugs, pull handles, furniture ball caster , leg pads, spanner ect. 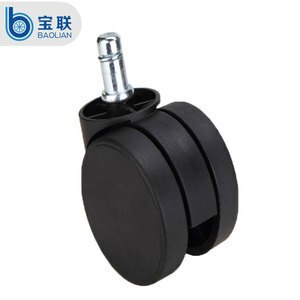 This technique includes more than 2000 kinds of products which are applying in the field of furniture such as desk, chair, cabinet, sofa, bedding etc. 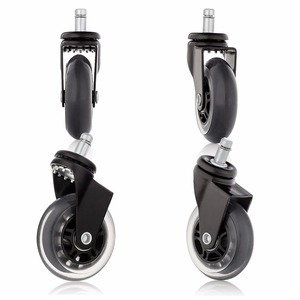 swivel caster 5,Having a professional service team,to provide users with fash and efficient service . We are plant area one thousand square meters, and we are keeping extend our plant. Customer: How can I visit your factory or office9 Veitop: Welcome you visit our factory or office for business negotiation. 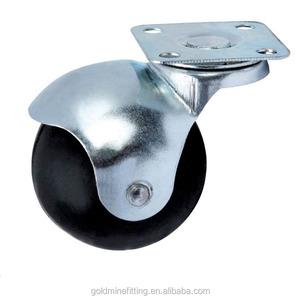 Alibaba.com offers 36,686 ball caster products. 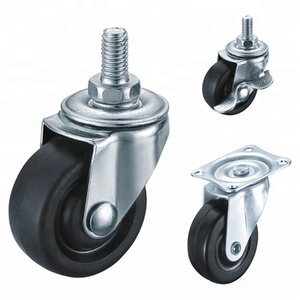 About 82% of these are material handling equipment parts, 6% are furniture casters, and 1% are deep groove ball bearing. 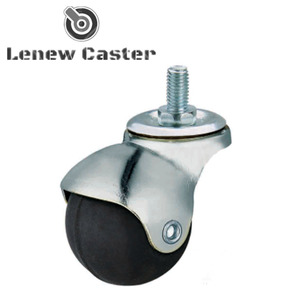 There are 36,686 ball caster suppliers, mainly located in Asia. 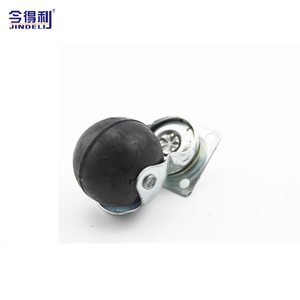 The top supplying country is China (Mainland), which supply 100% of ball caster respectively. 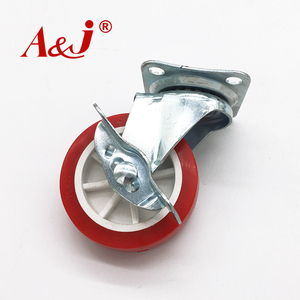 You can ensure product safety by selecting from certified suppliers, including 4,058 with ISO9001, 1,300 with ISO/TS16949, and 1,047 with Other certification.